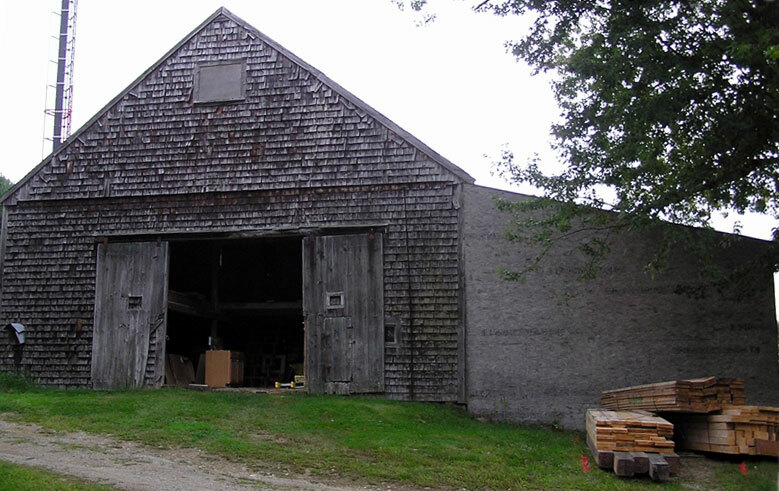 This 18th century barn was nearly falling in when the owner contacted us to renovate it. It had sentimental value and the owner felt it was worth saving. Proud Members of the following organizations.